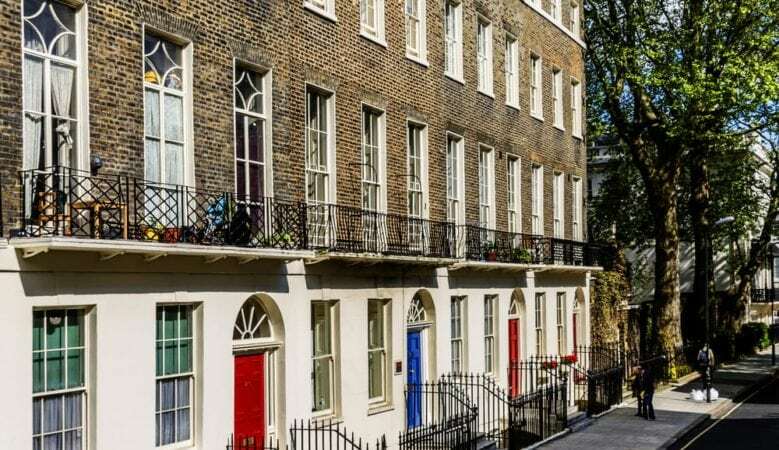 Islington, Richmond upon Thames and Haringey are among the boroughs with the highest house price and rental growth in London over 2018, new research shows. Economic forecasts indicate Hackney and Newham look set for future GDP and jobs growth, which will help their property markets going forward, the analysis from real estate consultants CBRE also shows. The firm looked at house prices, rental growth, development levels, and lifestyle factors such as education and retail facilities to look at the top places in London’s residential property market and found that boroughs close to employment hot spots like Canary Wharf and the City continue to do well. For the third year running, Tower Hamlets topped the table for the highest number of new homes under construction, although this could all change next year as Newham has the largest pipeline for new homes and the highest number of construction completions during 2018. Overall, Islington has knocked the London borough of Camden off the top spot for annual average house price growth with a rise of 7%, followed by Redbridge up 5.7% and Richmond upon Thames also up 5.7%. Close to the Square Mile yet maintaining a unique reputation for nightlife and attractive traditional housing, Islington has always been a popular choice for young professionals and families as well as city workers, and its connectivity will be enhanced by the new Crossrail stop at Farringdon, the report points out. The borough of Redbridge is set to benefit from the high-speed east-west train network Crossrail. The area of East London is seeing significant regeneration and increased demand for homes around the Elizabeth line’s new stops in the borough, which are due to open at the end of 2019, it explained. Across London, demand for homes in the private rental sector is growing, the research also found. Kensington and Chelsea, the City of London and Westminster were three of the boroughs with the highest rental growth in 2018, but Haringey came top with 7% growth. The report says that Haringey is poised for significant change thanks to plans outlined for the Upper Lea Valley Opportunity Area. Rental values are forecast to continue a growth path over the next few years. ‘Our annual review of the London residential market demonstrates that it is active and diverse, with a range of opportunities for investors, buyers and renters,’ said Mark Collins, chairman of residential at CBRE UK.